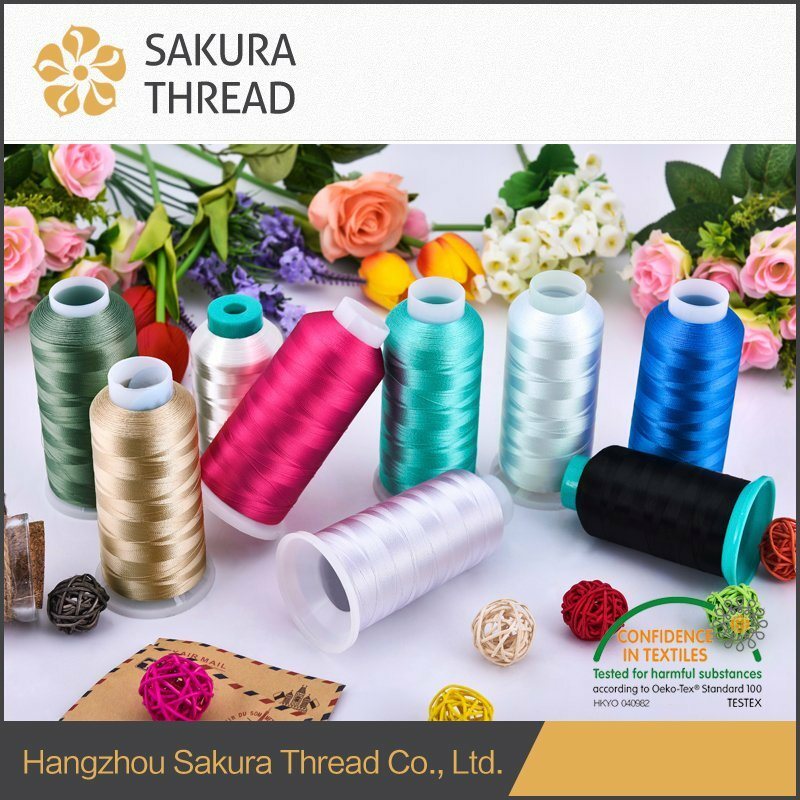 Â Â Â Â Sakura sewing thread is high quality low gloss thread with good unctuosity, stong anti-corrosion and low shrinkage rate. The sewing thread has the advantage s of various types,complete colors and excellent color fastness, suitable for high speed sewing. Especially for seams on those products which will touch the skin, Sakura sewing thread can offer good solftness and comfort. 1 All colors in our color cards are ready in stock. 2 every single package areÂ carefully packed up, making sure it's well packaged, as if it was done by your own hands. Â Â Â And we always pay extra attentions to your cargo during the shipping process. 3 We support customized for your samples Â ,according your design or pictures . 5 Your inquiryÂ will be replied within 12 hours after received . Â Â Â As one of the first companies that passed the quality systern certification of ISO9001, Sakura obeys the rules strictly including IQC(Incoming Quality Control), IPQC(InPut Process Quality Control), QC(Quality Control) and SPC(Statistical Process Control). 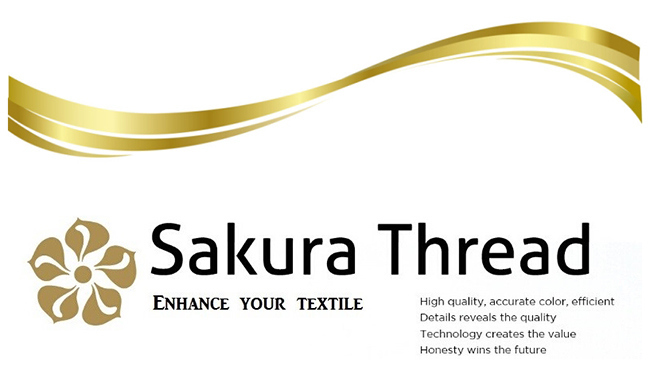 Through various quality tracking and supervision, Sakura enhances its quality control. Sakura has focused on quality management for over 20 years and its embroidery thread has been approved by Oeko-Tex, SGS, Intertek and so on. 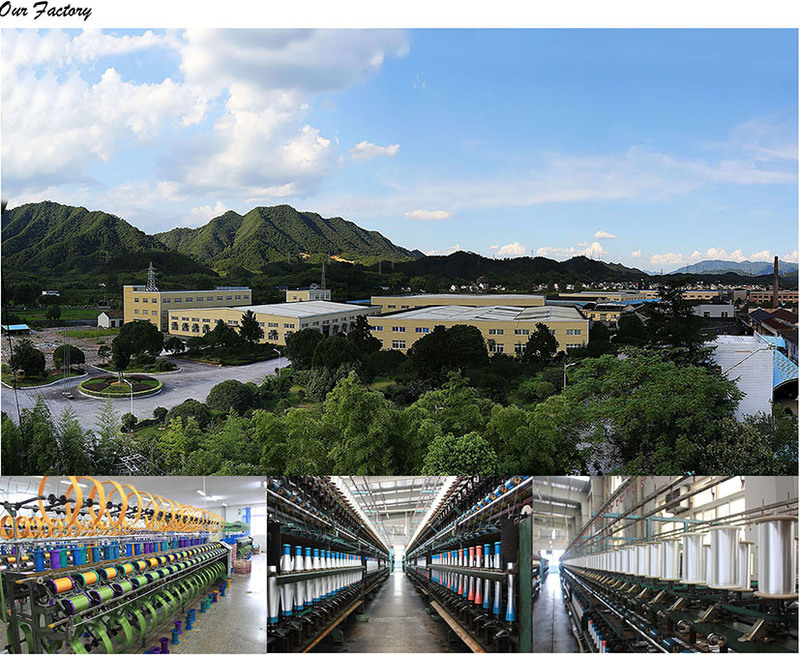 Â Â Â Â Hangzhou Sakura Thread Co., Ltd., which was founded in 1992, covers an area of 100 acres, also is a foreign-owned company with fixed assets of 250 million yuan and 20 years' experience in manufacturing embroidery threads.